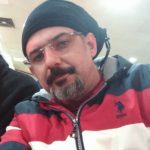 Ana Sayfa Üniversite Üniversite Yarışmalar Google # Hash Code Challenge! 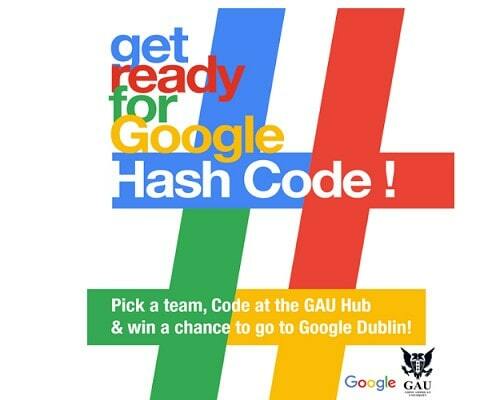 Google # Hash Code Challenge! Hash Code is a team-based programming competition organized by Google. You pick your team and your programming language, Google provides a real-life engineering problem for you to solve. This is an event held simultaneously around Europe, Middle East and Africa -and you will be competing against other teams at other Hubs. A live scoreboard will let you know how you are performing against the competition. Hash Code is open to University students, and industry professionals. The Online Qualification Round will be held on March 1, 2019 at 19:30 at GAU Campus. Your team will be tasked to solve a challenge created by Google engineers using your own computer, and a programming language of your choice. To add to the excitement, you can compete from GAU Hash Code Hub! Top scoring teams from the Online Qualification Round will be invited to the Final Round at Google Dublin. Teams will be presented a second challenge, and the winning teams will be awarded cool Google prizes. Apart from the competition, teams invited to Paris will have a chance to learn more about life at Google, meet other developers, and listed to a variety of tech talks and presentations.